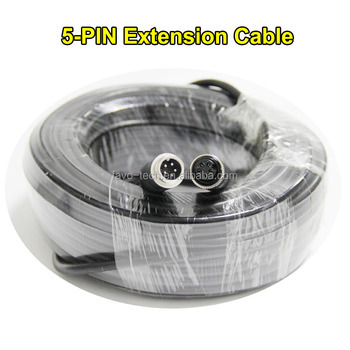 -One cable can solve the power supply and signal transmission. -Using pure copper casting have stronger signal shielding and transmission function than normal AV cables. -Can be connected directly at the same time multiple cables working together without other connection head. -Easy operation, plug and play.